I took a short walk, a day and a half, in Galati. 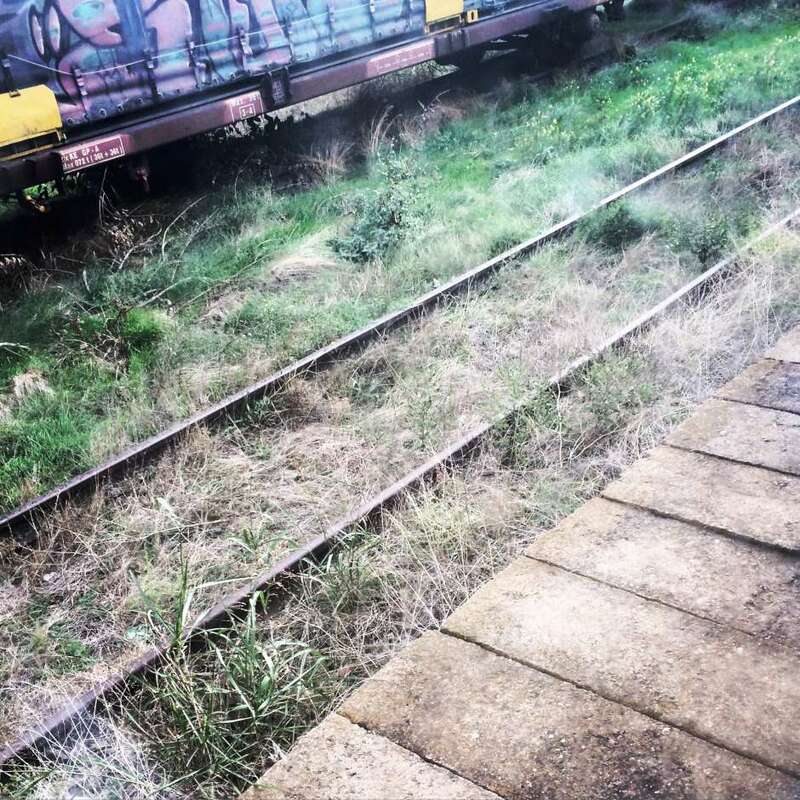 We chose to go by train because I have a phobia of roads in Romania and I’m not sorry, the experience was special. Although the road, both in the shower and back, lasted around 5 hours, the train journey was an inspired choice. We had the luck to sit alone in a compartment, which had sockets, this little detail making all the difference! So I could write, I could have access to mail for correspondence with clients and social networks for entertainment. The compartment itself, the chairs and the tables were beautiful, clean and neat. I went to second class, nothing fancy, but very comfortable. I am convinced that much of the convenience came from the fact that we had privacy and that it was quiet. In the middle of the week it seems that many people do not go to Galati, at least not at those hours. The scenery seemed wonderful, the fall has fully entered into the rights and put me in a great dilemma: do I write or look out the window? I encourage walking by train, even if it lasts longer than a speedster would do with the car. I got a lot more rested, calmer, and the five hours I used to work. This being said, I look forward to the next trip to Galati, on which the train experience has transformed it, from a journey of need, into a pleasure.